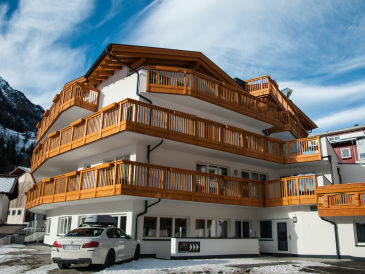 Hiking, mountaineering, cycling, winter sports - we present 2,762 holiday apartments & holiday houses in Europe for your holiday in the mountains! 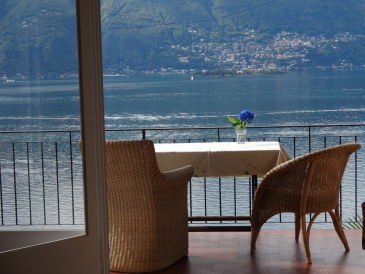 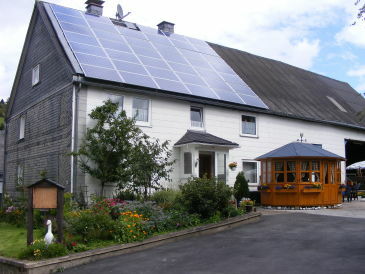 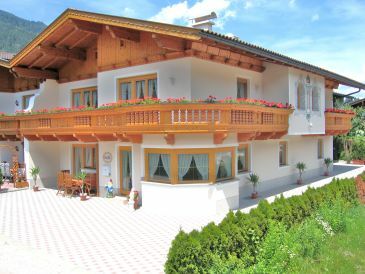 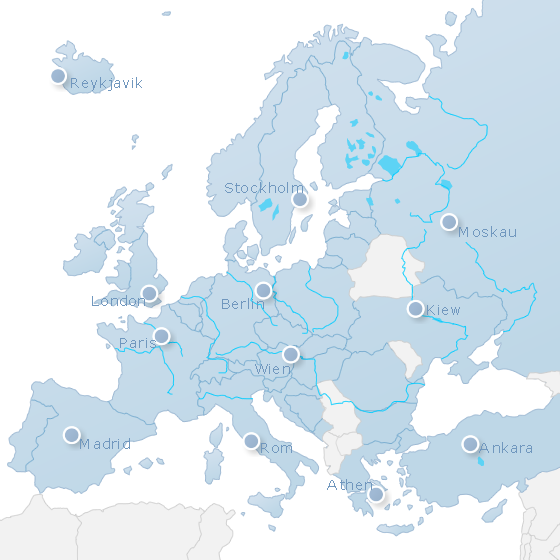 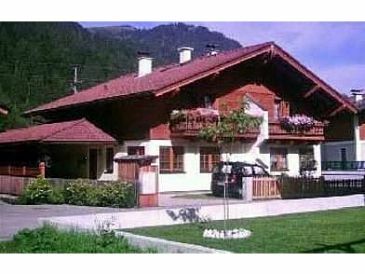 2,762 holiday houses and holiday apartments zum Thema In the mountains in Europe. 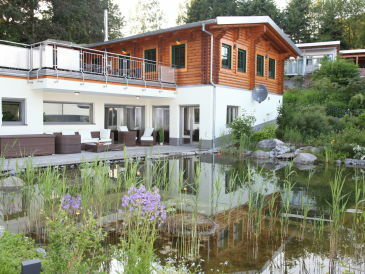 Alleholiday houses and holiday apartments in Europe anzeigen.